Each week on the Big Ideas Small Business Podcast they ask their guests what software apps they would recommend to entrepreneurs that would enhanced their personal or business lives. Here are five of our favorite responses: 1. 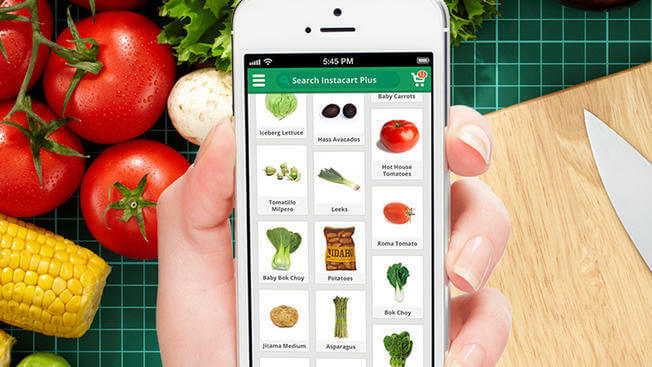 Instacart: Who has time to go into the grocery store anymore? This app has your groceries delivered to your doorstep. You’ll appreciate having that hour back in your week. 2. Wag: How many meetings and events have you had to be late for or pass on all together because you needed to go home and walk the dog. Leave that to someone else! 3. Favor: For anything else, And I do mean anything…. Did you forget to pick up that gift for a client? Or maybe you need snacks for your 8AM meeting. Use the Favor app! 4. Asana: Helps teams organize, track, and manage their work. 5. Evernote (most popular answer) for note taking, organizing, tasks lists, and archiving across all devices. When: 14 Nov 2018 11:00 AM, CSTWhere: McCormick & Schmick’s – 1151 Uptown Park Blvd Houston, TX 77056 To beat Cyber villains it takes cybersecurity superheros! 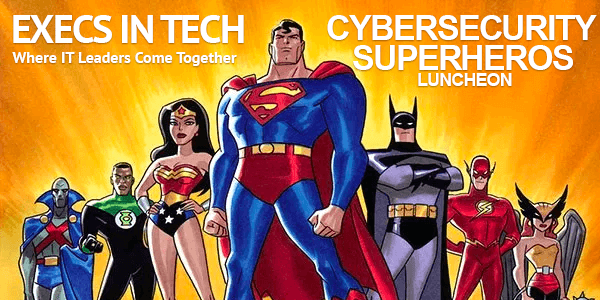 Put on your capes and join us as we work together to strengthen our cyber super powers. At this lunch event, IT leaders will have a moderated discussion with their peers about cyber security. **Free for Corporate IT professionals** (use code CYBER2018) SPONSORSHIPS AVAILBLE: We are looking for IT solutions/services companies to sponsor the event. We anticipate 30-40 IT decision makers from mid-sized companies Learn more. 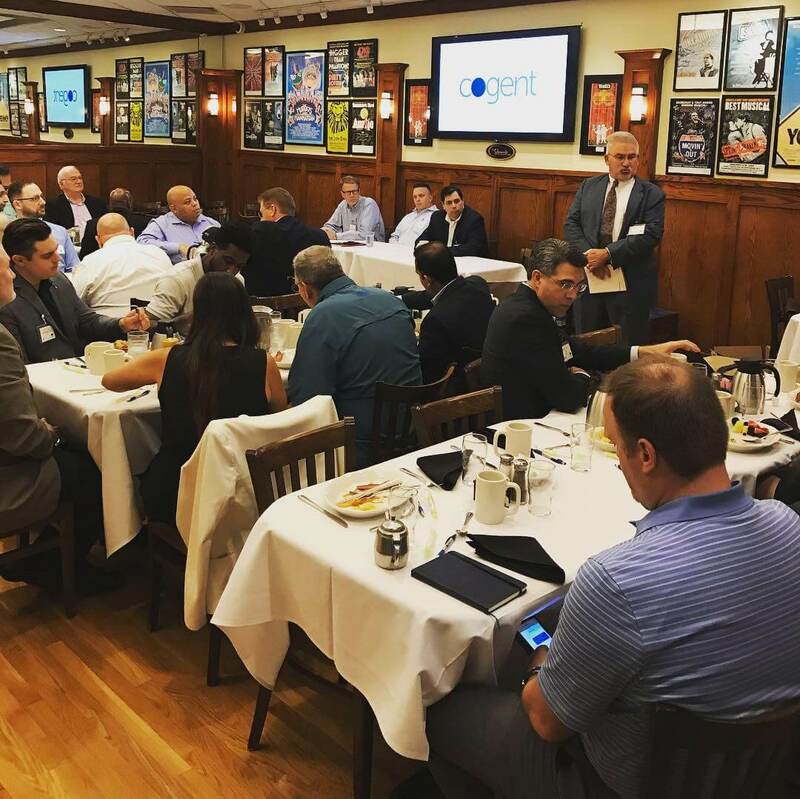 Execs in Tech CIO Panel Breakfast on Digital Transformation was a huge success! Nearly 50 people joined the inaugural Execs in Tech monthly event sponsored by NocserV. This was a CIO Panel breakfast meetup. We held this at Kenny & Ziggy’s in Houston from 7am-9am. We got such great insights from our panelists on Leading Digital Transformation: Best Practices for Driving Disruptive Change in Your Industry. Seen above from left to right is Brian Gendron, NocserV CEO with Panelists Antonio Marin, Vice President Information Systems WCA Waste, Jeff Baker, Interim CIO at Marek Brothers Construction, Tom Lytle Senior Director of Digital Integration at Baker Hughes, a GE Company and our moderator Pamela Rucker an instructor at Harvard University and CIO Advisor for the CIO Executive Council. Thank you to everyone who came, hope to see you at the next Execs in Tech event! 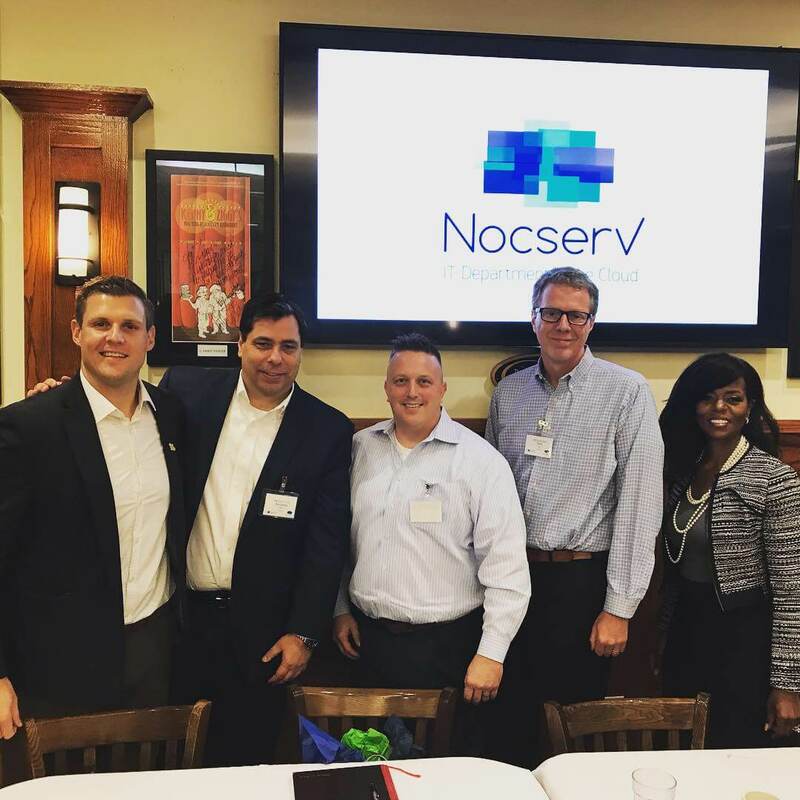 NocserV becomes Cisco Select Partnership NocserV has proven they have the ability to provide sophisticated, value-added Cisco solutions through their in-depth sales capabilities, technology skills and service offerings. NocserV has achieved all requirements for achieving Cisco Select Certified Partner, including personnel, support and specialization. 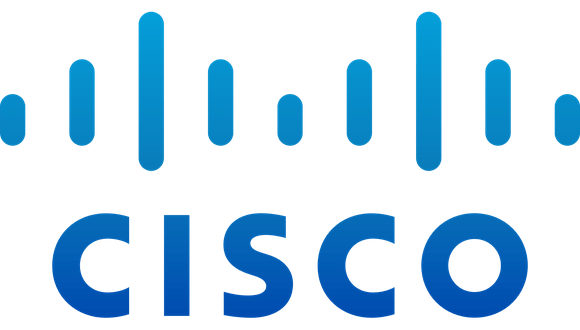 NocserV is certified by Cisco that it is qualified to sell, install and support Cisco solutions in USA.